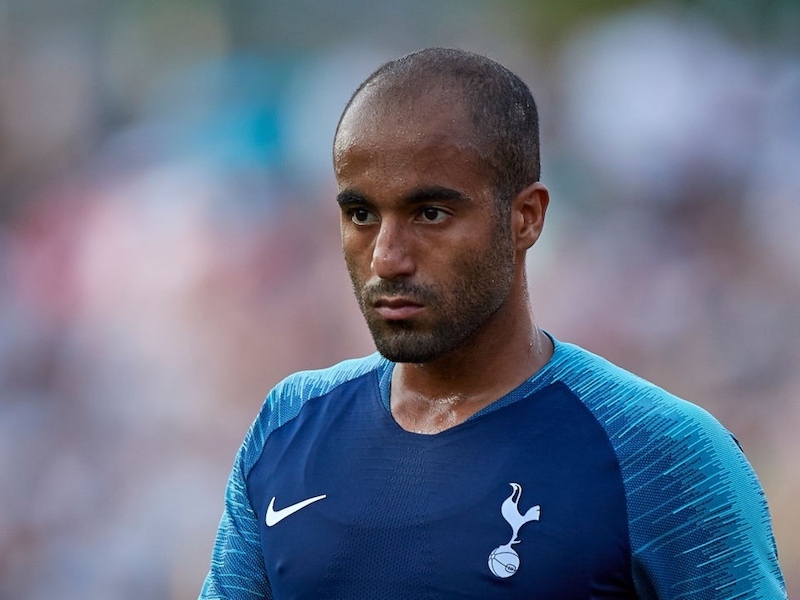 Home Transfers Report: Tottenham could sell SIX players in January – who are they? Report: Tottenham could sell SIX players in January – who are they? Tottenham could sell six players in January as Mauricio Pochettino looks to make room in his squad, according to the Daily Mail. 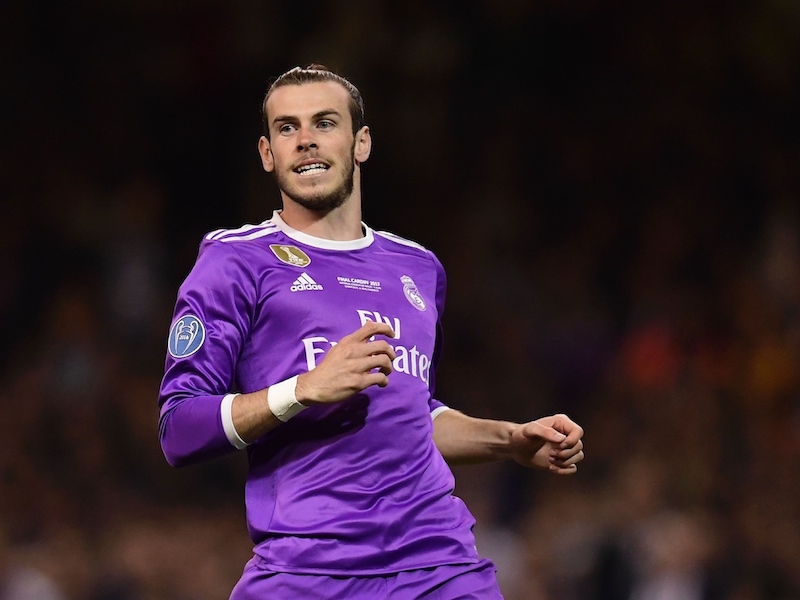 Spurs didn’t bring in a single new player over the summer and there have been suggestions the Londoners want to add to the squad in the January transfer window. To do that, however, Pochettino must make room in the group, and the Mail claims there are six players who could leave the club in January. It is believed Mousa Dembele and Victor Wanyama might be sold, meaning Pochettino may be eyeing a new central midfielder. Wanyama is currently sidelined with a knee injury, while Dembele – also injured – is out of contract at the end of the season and has been linked with clubs in Italy and China. The other players believed to be on the list of potential departures are Georges-Kevin N’Koudou, Michel Vorm, Vincent Janssen and Fernando Llorente. Vorm and Llorente are also out of contract at the end of the current campaign, while N’Koudou and Janssen are virtually out of the picture altogether at Tottenham. Which players do you think will leave in January? Let us know in the comments section below.